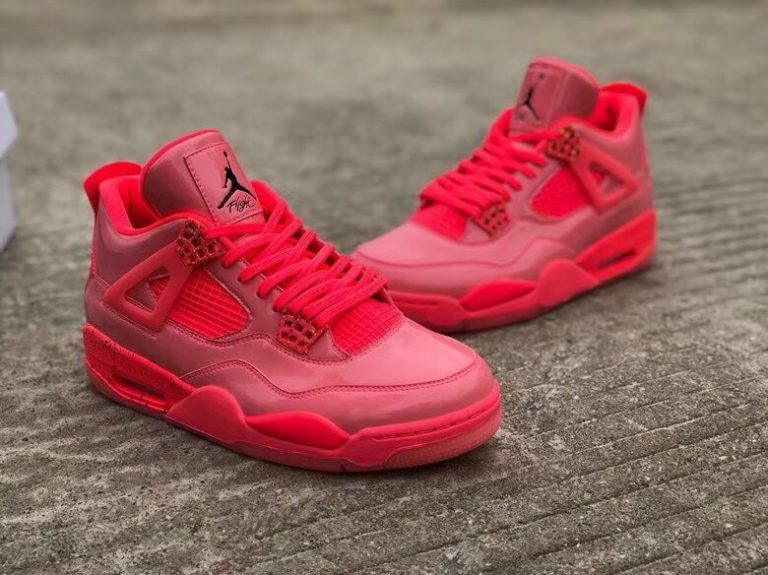 In 2019, Jordan Brand will be celebrating the Air Jordan’s 30 years. 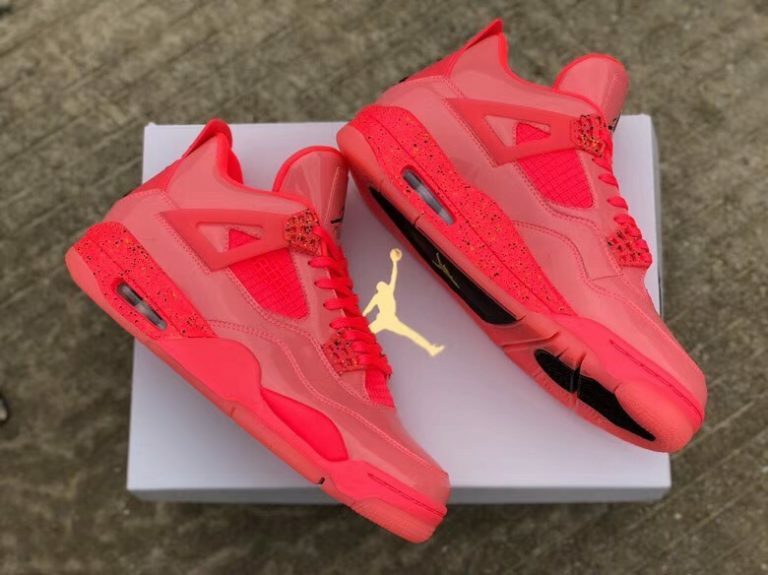 So that, it is dropping several color options of this beloved silhouette. 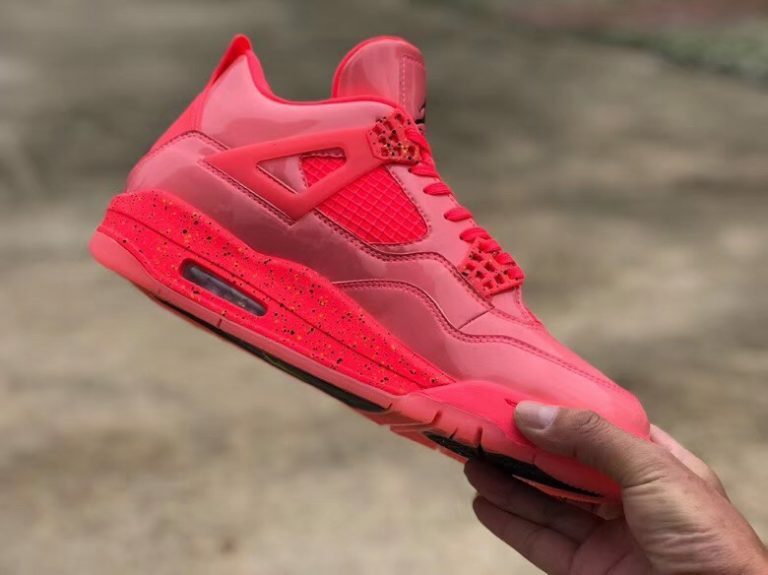 The Air Jordan 4 NRG ” Hot Punch” will be there for ladies. 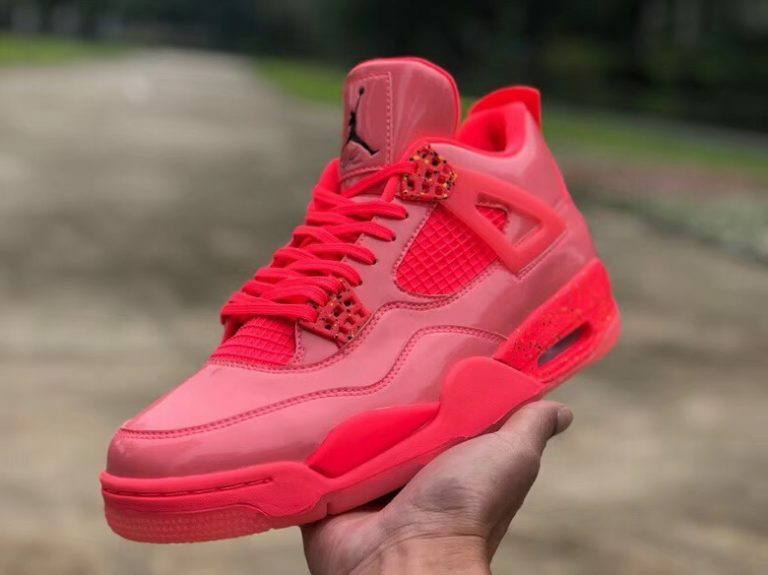 This shoe comes covered in a lovely mix of Hot Punch, Black, and volt colorway. 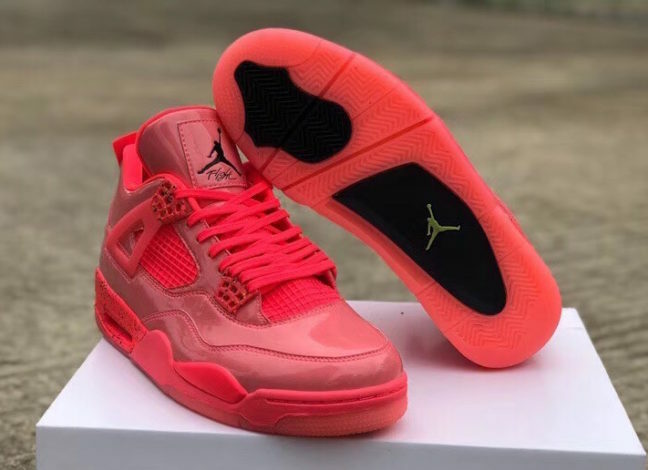 It features an upper constructed out of a pink patent leather, while the black color hits the Jumpman and detailing the pair, Volt is found atop the dotted midsole, and translucent outsole tops-off this design. 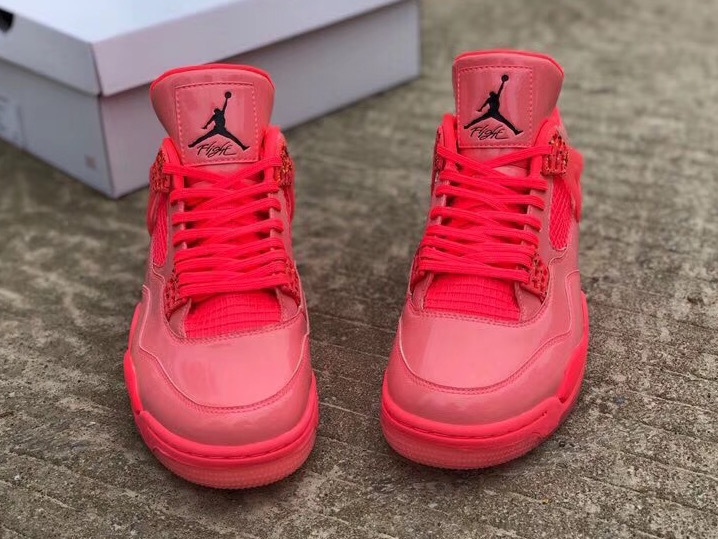 This Air Joran 4 NRG ” Hot Punch” will be available on the 19th of January in women’s sizes at select Jordan brand retailers. 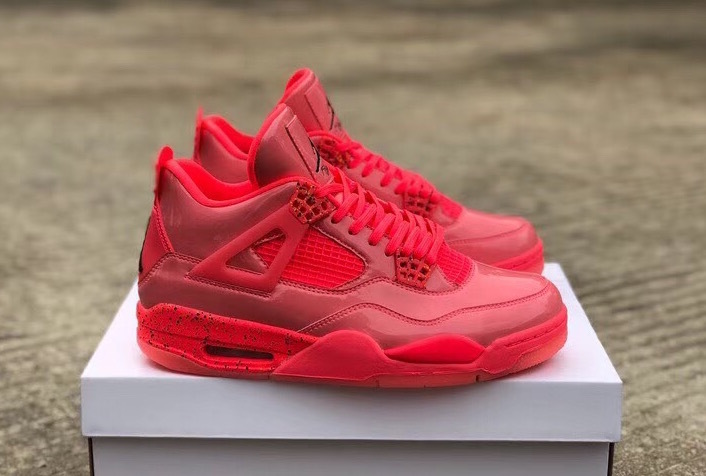 The price tag is set at $190 USD. 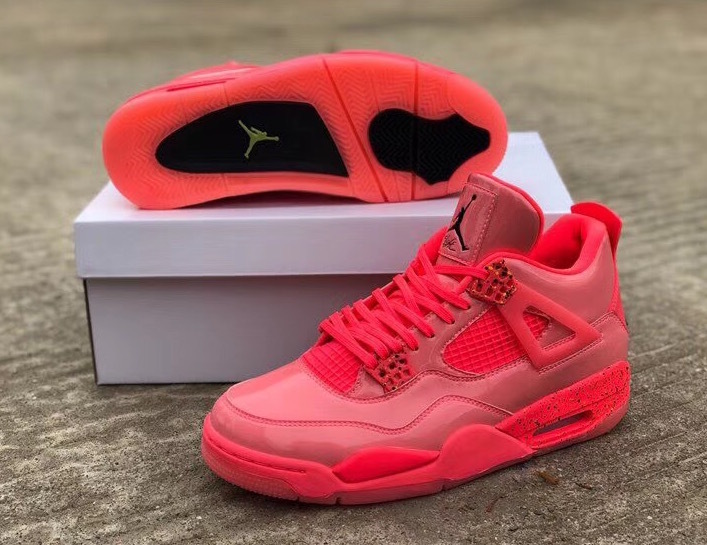 Updates: This is the first close look at these women’s ” Hot Punch” Air Jordan 4 NRG, that will be released in January.